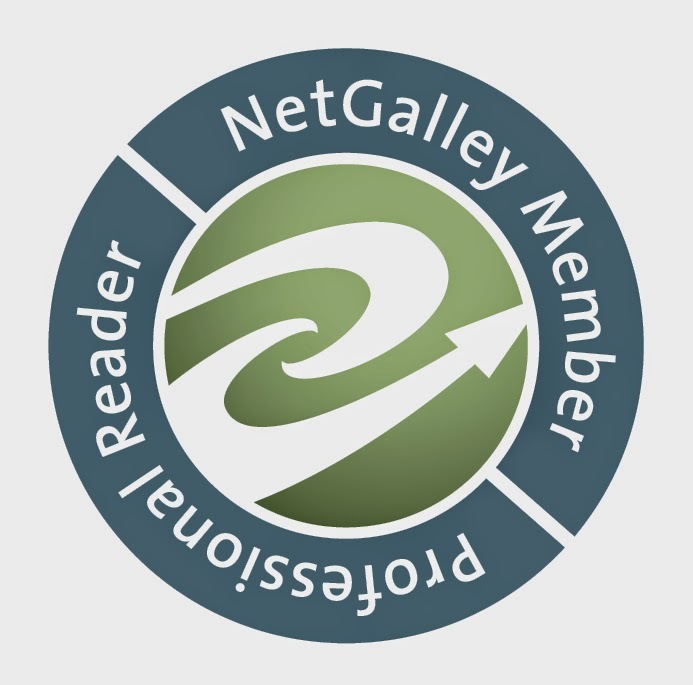 Alice Reeds: 3 Year Blogversary Celebration - Triple Review Extravaganza! 3 Year Blogversary Celebration - Triple Review Extravaganza! Haunted with guilt after his girlfriend's death, Daniel Hudson has no interest in committing to anyone. At the end of the summer, he'll be leaving Florida for a new start in college. If only he could avoid the mysterious new girl in town, who seems every bit as naive and eccentric as she looks. Trouble is, she's hard to ignore, with her beautiful piercing eyes, pitiful-looking dog, and unsettling tendency of finding trouble. The Secret to Letting Go was quite an interesting read with lots of secrets and emotions. I enjoyed it a lot, even though it took me forever to finish it, but that's due to my overwhelming reading slump. This story follows Daniel and Clover, two very interesting and three dimensional characters. The both of them have secrets and both went through bad things in their past so reading about them meeting and slowly developing into something more was awesome. I really enjoyed Katherine Fleet's writing style and the pace of this book. She managed to create two different voices for Daniel and Clover, which is something I love to see, and it totally helped with making me get attached to this characters and wanting to know what they are hiding and what exactly happened. 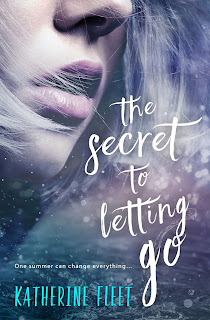 All in all The Secret of Letting Go didn't disappoint me and had a lot to offer, even though it did struggle with keeping my interest in a few tiny places. So, if you're looking for a read with lots of secrets and heartbreak then this might be for you. I give The Secret to Letting Go by Katherine Fleet 4 out of 5 Stars. 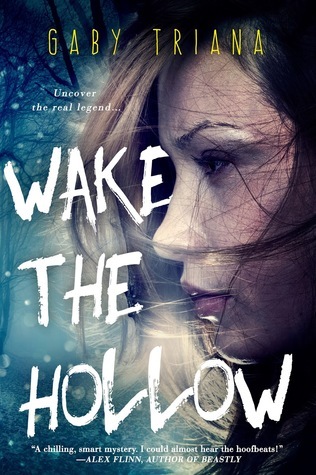 When I read the synopsis of Wake the Hollow I immediately knew I wanted to read it but unfortunately I didn't quite get what I was hoping to get from it. The biggest issue I had while reading Wake the Hollow was the definitely the fact that the story struggled to keep my attention so I found myself zoning out of not really caring about what was happening in various places, which really is a shame. I liked Mica and the other characters, wanted to see where the story would take them, and felt majorly sorry for Mica because she lost her mother, but that's where my sympathy ends. I wanted to really get invested in everyone and root for them, but I never really did. Some of the relationships between characters felt a bit underdeveloped though and something about Dane really irked me from the start. The mystery element of this story surrounding Mica's mother's death and the manuscript she wasn't even sure really existed was interesting enough and well written, but just not intriguing enough more often then not. Gaby Triana's writing style is good and I can see that she's a good writer, but the story unfortunately simply wasn't quite it for me. I give Wake the Hollow by Gaby Triana 3 out of 5 stars. The initial reason why I wanted to read this book was, honestly, the amazing, eye-catching cover. The second was the description. I must admit though that I went into this story worrying that it might disappoint me, turn out to be just another generic dystopian but luckily, it wasn't the case. True Born is a dystopian showing us a point of view we usually don't get, that of two girls from a wealthy and powerful family. But it also shows the reader that even that wealth and power doesn't necessarily help Lucy to uncover secrets about herself and her twin sister. I really liked her voice and narration, following her through the story, navigating this plague-ridden world. Besides Lucy I also really liked Jared who was a fascinating character and I absolutely loved his relation to Lucy, his personality, even though he caused a lot of aggravating moments and the fact that we didn't know, for a long time, where him and Lucy stand basically drove me crazy. The world building was amazing, the whole plague aspect intriguing and unique, and I really cannot wait how the story will continue. L.E. Sterling has a really good writing style that I enjoyed a lot and she managed to create characters with layers and different personalities along with an amazing world. Sterling added so many interesting and complex ideas into what could've become only yet another dystopian setting, but thanks to Splicers, True Borns and Lasters, it had a unique twist that I enjoyed and appreciate so much. 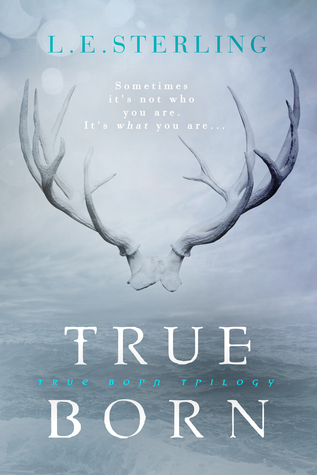 I give True Born by L.E. Sterling 5 out of 5 stars.